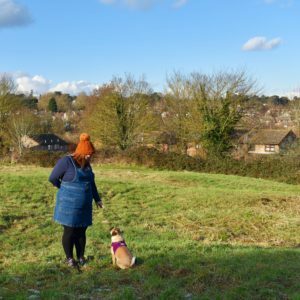 We’ve recently enjoyed the boy’s fourth birthday and we’ve been really trying to get into more educational toys, especially as he’s obsessed with toy cars. 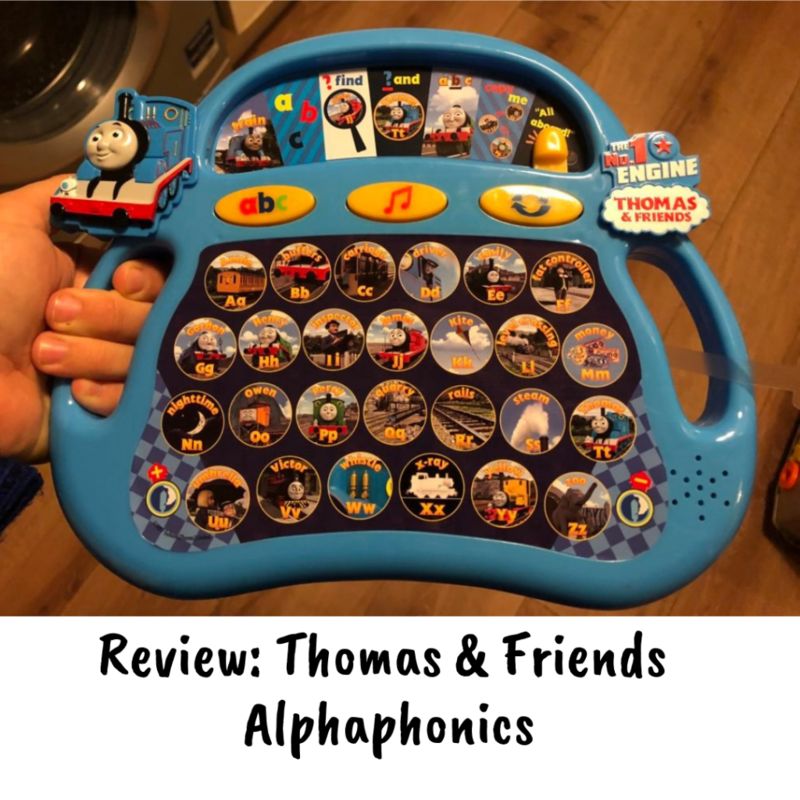 I was sent a Thomas & Friends Alphaphonics to review and wondered if it would interest the boy at all. He opened it up and straight away set to work pressing all the buttons and playing the games. It’s a tablet sized toy with handles for right or left handed use and comes with a choice of seven activities to choose from. The recommended age is 36 months to six years and it uses 3x AAA batteries(included). It does have volume control but is quite loud and doesn’t have an on/off button. 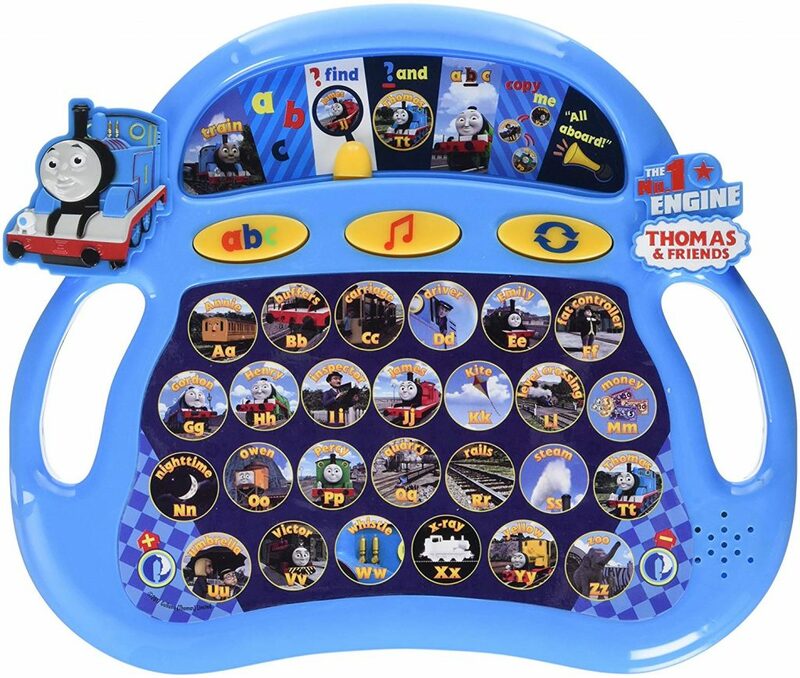 It sings songs, plays games such as find the letter/character and lots more activities. Overall it’s a nice toy that is fun and educational and makes a nice change to our usual wheeled toys! 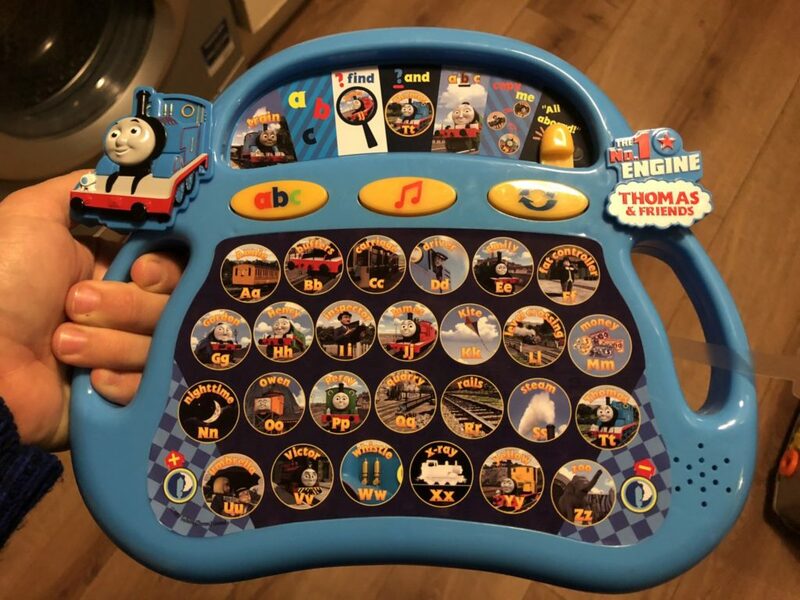 The Thomas & Friends Alphaphonics costs £19.99 and is available from online and high street retailers; many such as ELC have it for half price or less, making it an affordable Christmas or birthday present.